Once again, The Walking Dead rise above them all! The Walking Dead Season 5 finale set a ratings record for the series with a jaw-dropping 15.8 million viewers, 10.4 of which were in the 18-49 demo, according to an AMC press release. Additionally, despite formidable competition, including the Oscars, the 40th anniversary of SNL and March Madness, the season overall has increased 9% in viewers 18-49. "It's tough enough in today's competitive environment to command attention, and even harder to hold onto it. 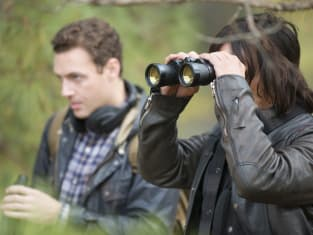 So, for The Walking Dead to maintain this level of urgent viewership in its fifth season – and to end with the highest-rated finale in series history – is really something rare and remarkable," said Charlie Collier, AMC president. 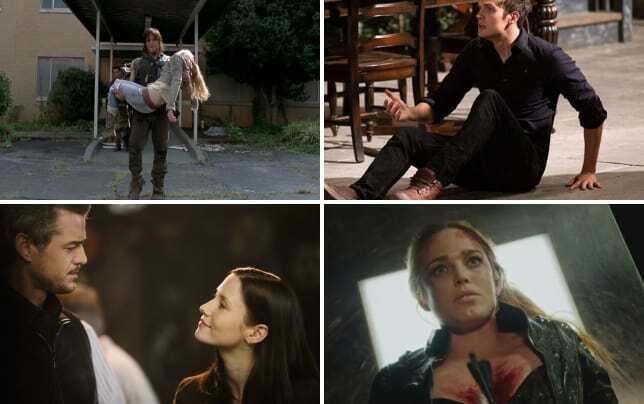 "We’re thankful to Robert Kirkman, Scott Gimple, Chris Hardwick, our fantastic executive producers and the talented writers, cast and crews for delivering another season of unforgettable and engaging television. And to the many amazing people who drive the passion for this program across multiple platforms, I paraphrase (and welcome back) Morgan when I say, 'All fans are precious.'" 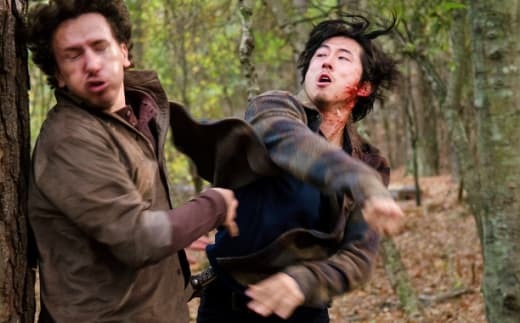 If you missed any of the non-stop action, catch up now and watch The Walking Dead online via TV Fanatic.